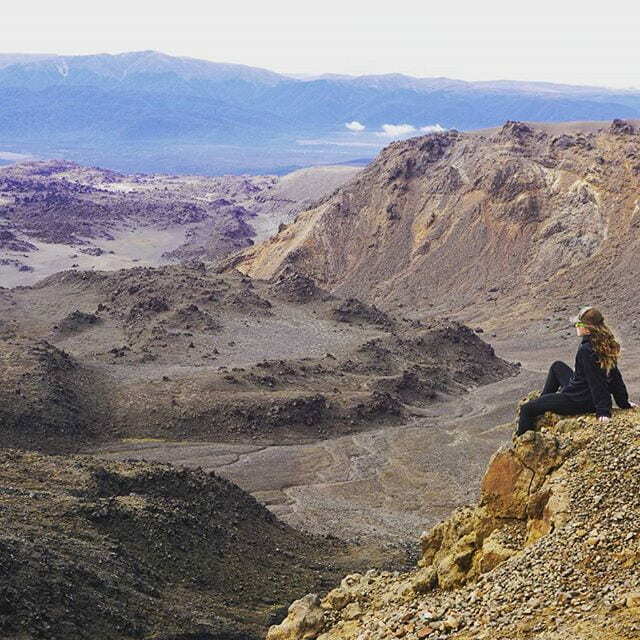 Haley Stevenson has been spending the semester in Auckland, New Zealand! She has also been keeping a personal blog to share her ongoing experiences. Interested in reading all about it? Here is the link to her online blog! « Winter 2018 Travel Course Info online!